EA Suffers Difficult Q3 - Will Apex Legends and Anthem Improve Things? 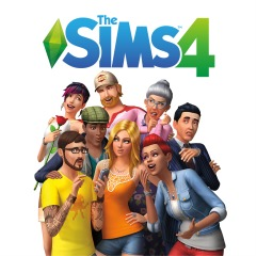 EA CEO Andrew Wilson stated their games "did not perform to our expectations" during a "highly competitive year". What went wrong? 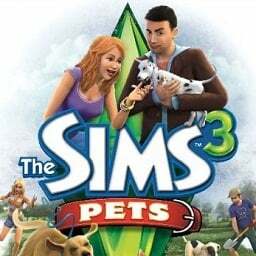 The first The Sims game with trophies was The Sims 3, which was developed by The Sims Studio, published by Electronic Arts and released on 05 November 2010. 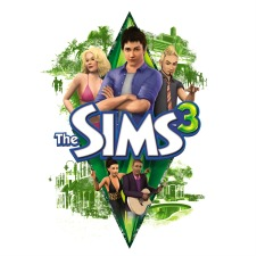 Since then there have only been 2 more games in the series with trophies, the most recent being The Sims 4 which was developed by Maxis, published by Electronic Arts and released on 17 November 2017.